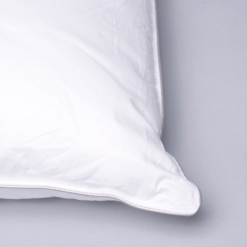 One of the most sustainable materials on the planet makes some of the softest pillow cases you’ll ever touch your cheek to. Our Bamboo Pillow Covers come in six naturally beautiful colors to fit any style. 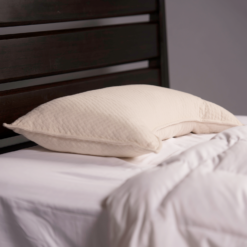 Our Bamboo Pillow Case is 100% bamboo rayon. It is an antimicrobial fiber derived from bamboo. 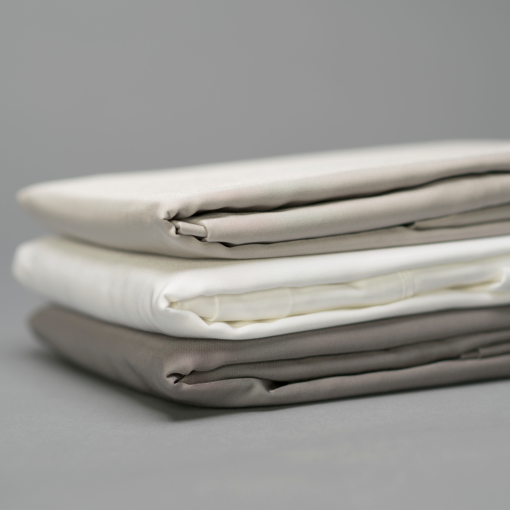 Bamboo rayon is temperature-regulating. Therefore, you stay comfy-cozy throughout the changing seasons. 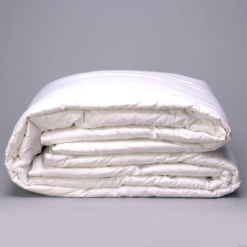 Furthermore, with a thread count of 300, these pillow covers are super soft and durable. 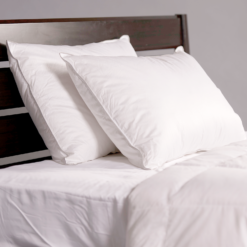 Additionally, they are a great addition to any bedroom! 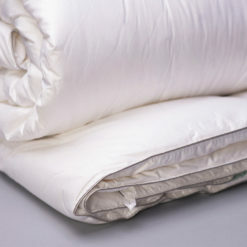 There is a flange on the inside of every pillow case. 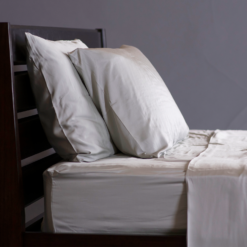 This prevents the pillow from sliding out. 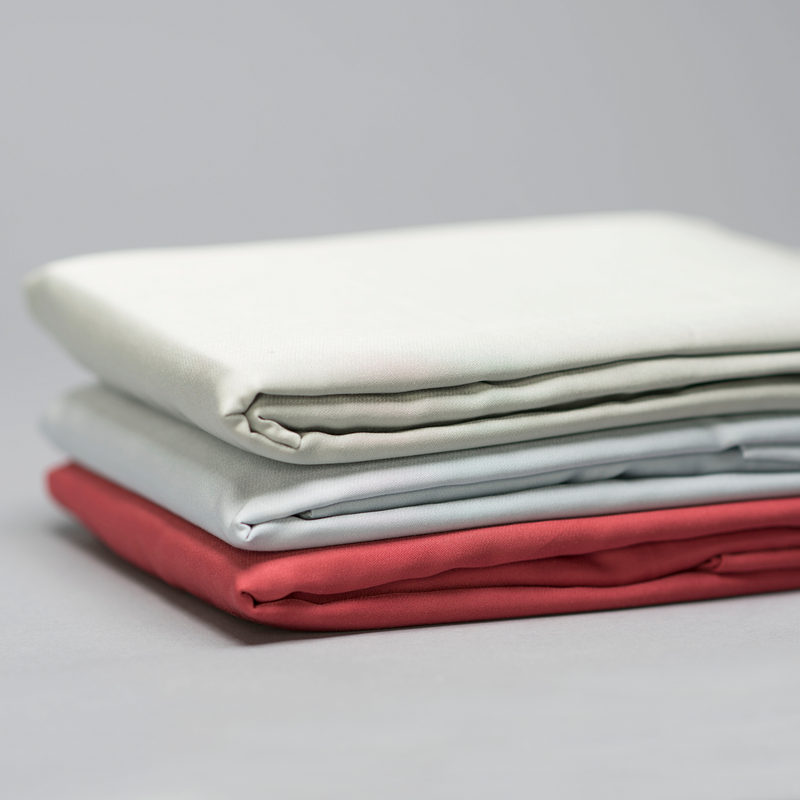 Try these with our matching Duvet covers and Bamboo Sheet Sets. 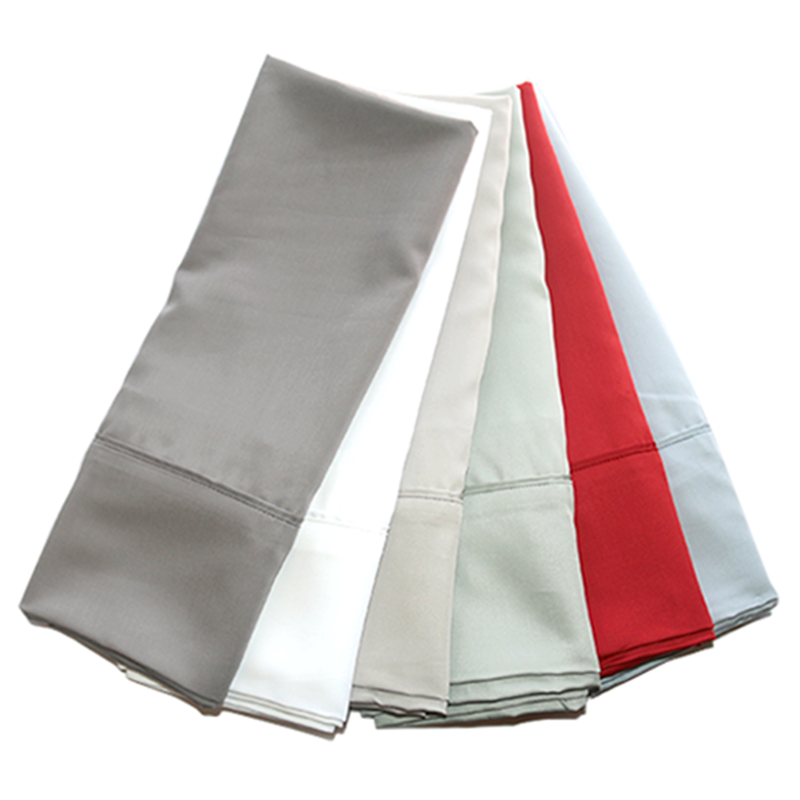 Mixing and matching colors is very popular. * Sold in sets of two. 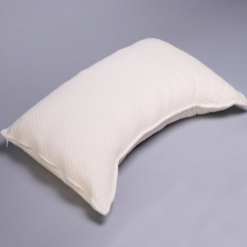 This excludes travel pillow covers sold individually. Free Shipping anywhere in the U.S! Add this item to your cart and checkout to have it shipped to you from our Distribution Center.